The bubble finally burst for G40 members who have been on a self-enriching crusade using their political influence. 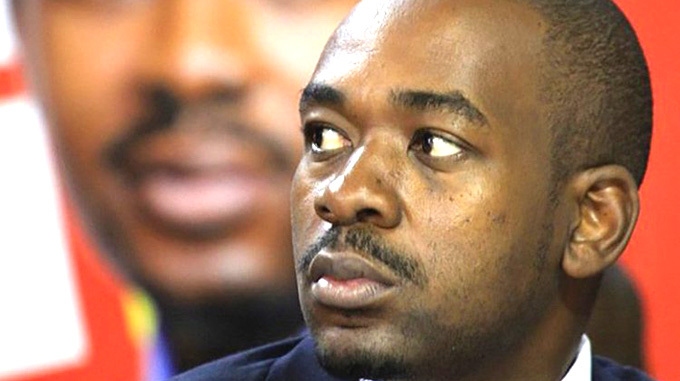 Former ministers – Ignatius Chombo, Saviour Kasukuwere, Professor Jonathan Moyo and Patrick Zhuwao – were on several occasions attacked by Zimbabweans for their corrupt activities. 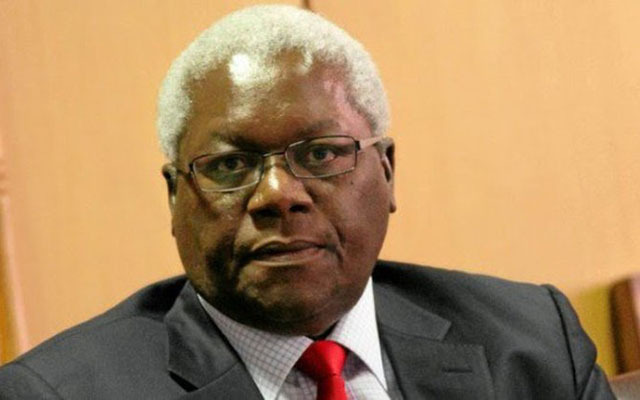 Cde Chombo’s various properties were exposed during the divorce case with his estranged wife, Marian Mhloyi. In her divorce application, Ms Mhloyi demanded immovable and movable properties that left many Zimbabweans wondering how he had managed to acquire such properties other than through abuse of office. Ms Mhloyi averred that on top of fixed assets, including a borehole, generator and cold room, it will be just for Minister Chombo to pay a monthly maintenance of $2 000 until her death or re-marriage. She also demanded the court to award her 15 top-of-the range vehicles. 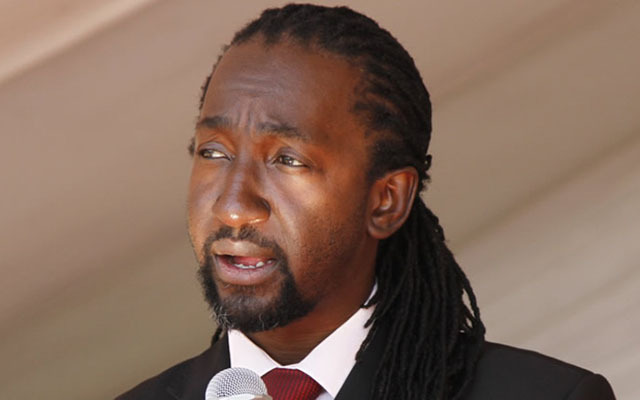 Ms Mhloyi also claimed other properties that included two Glen View houses, two flats in Queensdale, a property in Katanga Township, stand number 1037 Mount Pleasant Heights, four Norton business stands, three Chinhoyi business stands, four Banket business stands, one commercial stand in Epworth, two residential stands in Chirundu, four commercial stands in Kariba, one stand in Ruwa, one stand in Chinhoyi, two stands in Mutare, two stands in Binga, four stands in Victoria Falls and one stand in Zvimba rural. There were also properties in Chitungwiza (two residential and two commercial stands), Beitbridge (four stands), 20 stands in Crow Hill, Borrowdale, 10 stands in Glen Lorne, two flats at Eastview Gardens (B319 and B320), one flat at San Sebastian Flats in the Avenues, Harare. There was a property at Number 79 West Road, Avondale; a Greendale house; Number 36 Cleveland Road, Milton Park; Number 135 Port Road, Norton; two Bulawayo houses; Number 18 Cuba Road, Mount Pleasant; Number 45 Basset Crescent, Alexandra Park; two Chegutu houses; one Glen Lorne house; two houses (Victoria Falls); a stand along Simon Mazorodze Road; Norton (one stand); Avondale (two stands); 365 Beverly House (one stand); Bulawayo (three stands); Mica Point Kariba (one stand). Ms Mhloyi further wanted the court to share farming equipment at New Allan Grange Farm, including three tractors, two new combine harvesters, two boom sprayers and two engines. She was also seeking an order compelling Minister Chombo to cede to her shares in the family’s 10 companies, including Dickest,Hamdinger, Landberry and Track in Security Company. Ms Mhloyi wanted shares in Mvurwi Mine and hunting safari lodges in Chiredzi, Hwange, Magunje and Chirundu, as well as properties in South Africa. Former Higher and Tertiary Education, Science and Technology Development Minister Professor Jonathan Moyo also admitted to abusing public funds, as university and college students suffered. He even likened himself to Robin Hood, an English folklore character infamous for robbing the rich to give to the poor. 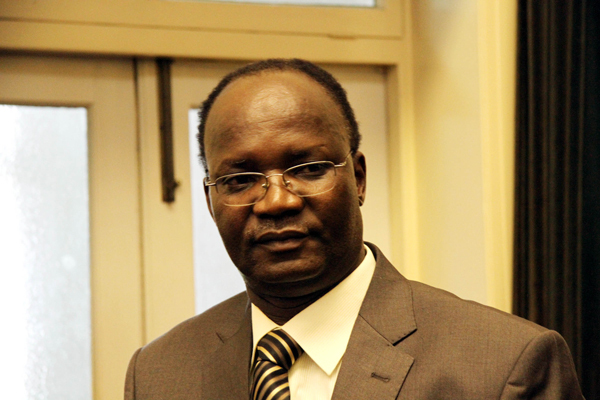 Prof Moyo faced allegations of defrauding the Zimbabwe Manpower Development Fund (Zimdef) of nearly $500 000. He was accused of transferring $95 800 from Zimdef to Wishbone Trading through CABS. 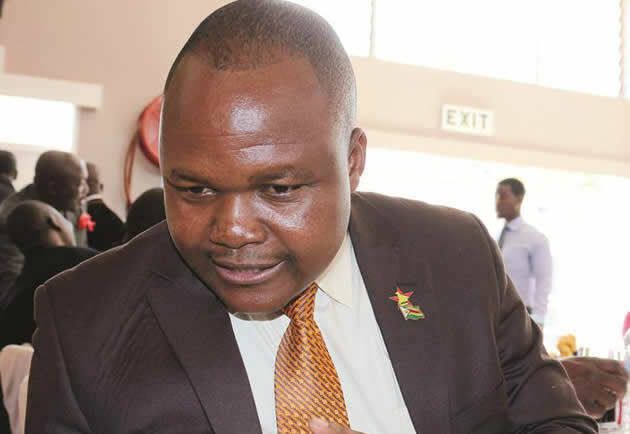 Dr Godfrey Gandawa, Minister Moyo’s deputy, was also accused of receiving $20 000 through his personal Barclays account after which he transferred $19 030 to HIB Rajput PL T/A Ace Cycles for 173 bicycles for Prof Moyo. Dr Gandawa reportedly transferred another $27 550 to SKM Motorcycles for 10 tri-cycles for Prof Moyo and the balance was withdrawn in cash. 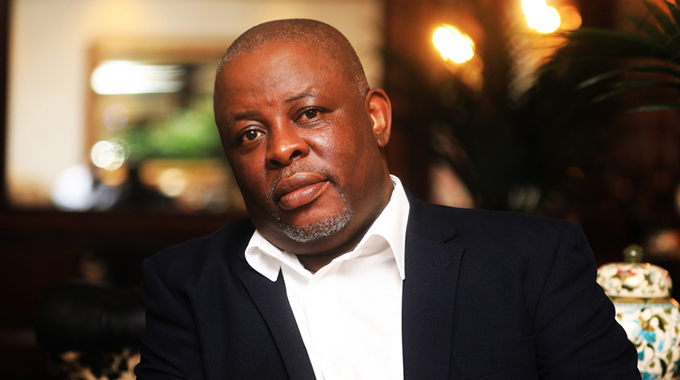 About $107 525 was transferred from Zimdef to Fuzzy Technologies’ NMB Bank account, of which $5 745 was transferred to Pridham Investments for Dr Gandawa’s personal furniture. Dr Gandawa also paid for 69 bicycles worth $7 260 for Prof Moyo. He also transferred $12 900 to Wisebone Trading as capital to finance his personal business and the remainder was withdrawn in cash. 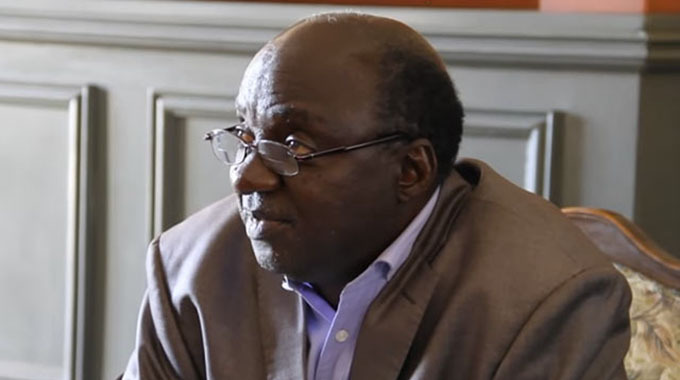 The Zimbabwe Anti-Corruption Commission (ZACC) was also investigating a separate case in which Prof Moyo and Dr Gandawa were suspected of getting Zimdef to release 100 000 litres of diesel worth $118 500, fuel which was then allegedly diverted to the black market. 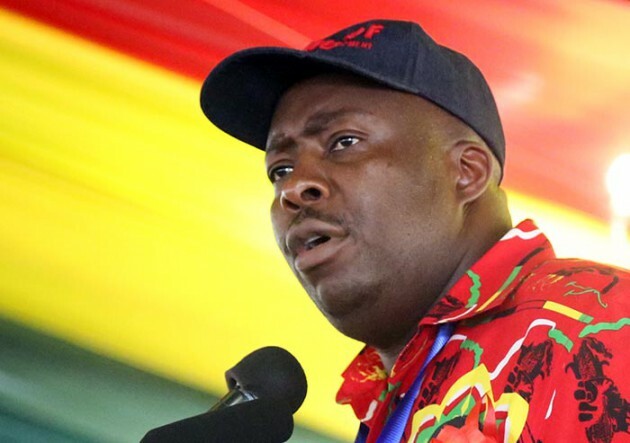 Local Government, Public Works and National Housing Minister Saviour Kasukuwere made news headlines for allegedly demanding a $5 million bribe from businessman and property developer Dr Philip Chiyangwa. 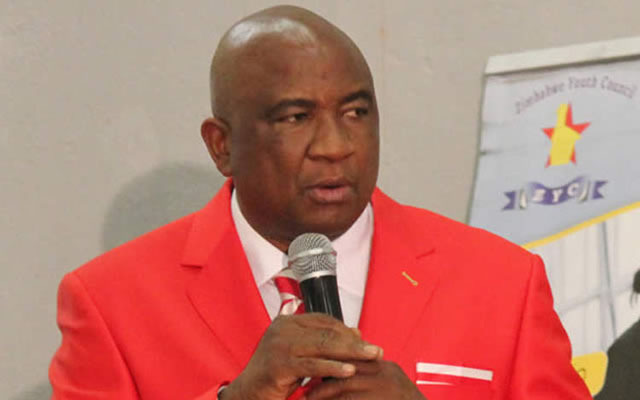 The bribe, according to Dr Chiyangwa, was to oil him to speed up the process of compensating his companies for the urban land that was compulsorily acquired by the State for settlement. Dr Chiyangwa said he purchased a total of 1 286 hectares of land at Nyarungu Estates, Stoneridge and Orda farms from private owners, but Government later compulsorily acquired the land to accommodate the homeless. Jetmaster Properties and Sensene Investments — both subsidiaries of Pinnacle Property Holdings owned by Dr Chiyangwa — contested the decision until the Supreme Court issued an order for the parties to negotiate the compensation terms for the land in question. A deed of settlement was filed with the court allocating the land to Pinnacle Property Holdings. Pinnacle, according to the agreement, would spearhead the development of the land and recover its compensation from payments from stand occupants. Dr Chiyangwa claimed that when Minister Kasukuwere assumed the Local Government, Public Works and National Housing portfolio, the finalisation of the deals dragged amid demands for the bribe. While the majority of Zimbabweans were wallowing in poverty, Minister Kasukuwere incensed the masses for allegedly constructing a massive 50-roomed mansion in one of Harare’s leafy suburbs. The multi-million dollar structure, according to media reports, was constructed in Glen Lorne. 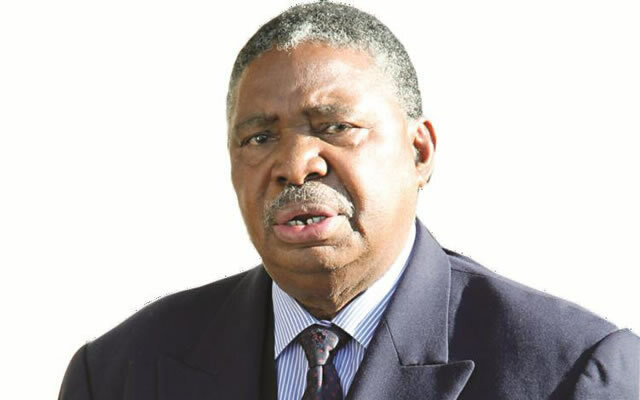 Vice President Phelekezela Mphoko, was also known for a flashy lifestyle, endured public criticism for staying at Rainbow Towers Hotel in Harare with his wife, grandchildren and pets for two years. He nonchalantly disregarded a public outcry over the abuse of taxpayer funds. VP Mphoko was last year caught in another storm after he allegedly forced police to release top Zimbabwe National Road Administration (Zinara) executives arrested on corruption charges involving over $1 million. He reportedly stormed Avondale Police Station at night and demanded the release of acting Zinara chief executive officer Engineer Moses Juma and board member Davison Norupiri. The two had been arrested for criminal abuse of office and fraud by ZACC.